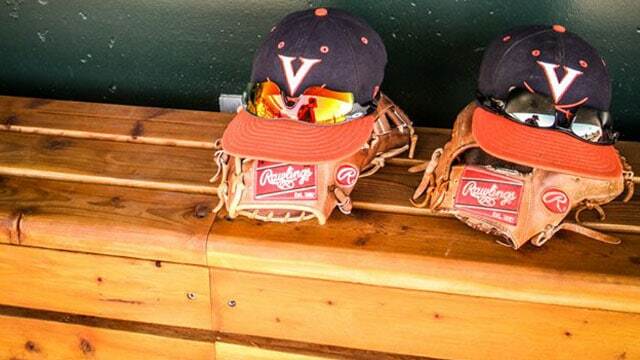 On a team that racked up 49 wins and featured eight Major League Baseball draft picks, the two student managers tasked with running the newest gadget bestowed on Virginia baseball can be easy to overlook during a typical home game. Together, they hold the keys to Virginia’s new state-of-the-art $325,000 video system. 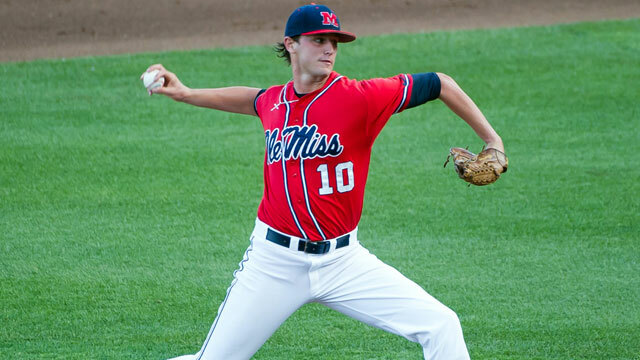 When Ole Miss pitcher Chris Ellis was 5, he made two promises to himself. The first was to play baseball at Ole Miss, the second was to play Major League Baseball. On Sunday night, Ellis' first pitch ended a 42-year drought for Ole Miss in Omaha. Maybe Texas Tech isn't a team of destiny. 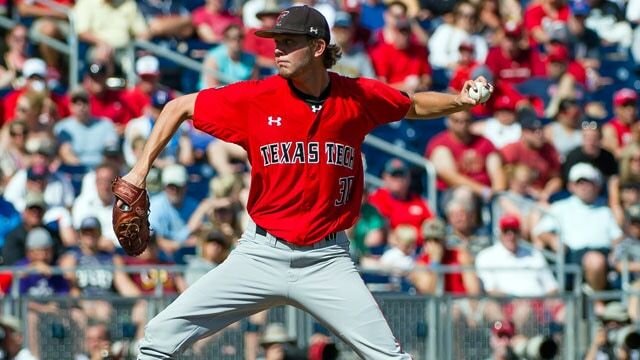 The Red Raiders were shuffled down to the losers' bracket after a loss to TCU. But they have something that is a hot commodity in Omaha. They have starting pitching. And that’s what really wins championships. TCU’s Preston Morrison, the Big 12's Pitcher of the Year, does not, as they say, bring the heat. Instead, he says, he “pounds the strike zone.” But even that is a misnomer. He seldom pounds anything. At 80-something mph, he tempts ... he teases ... he ties opposing batters in little knots.